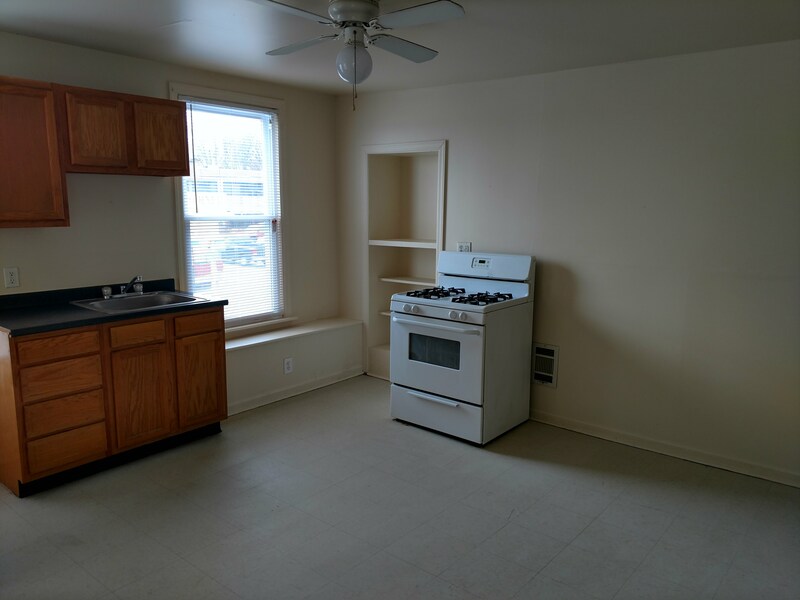 Spacious 1 bedroom with den apartment with eat-in kitchen, additional living space on lower level with washer/dryer.. Landlord pays for water! 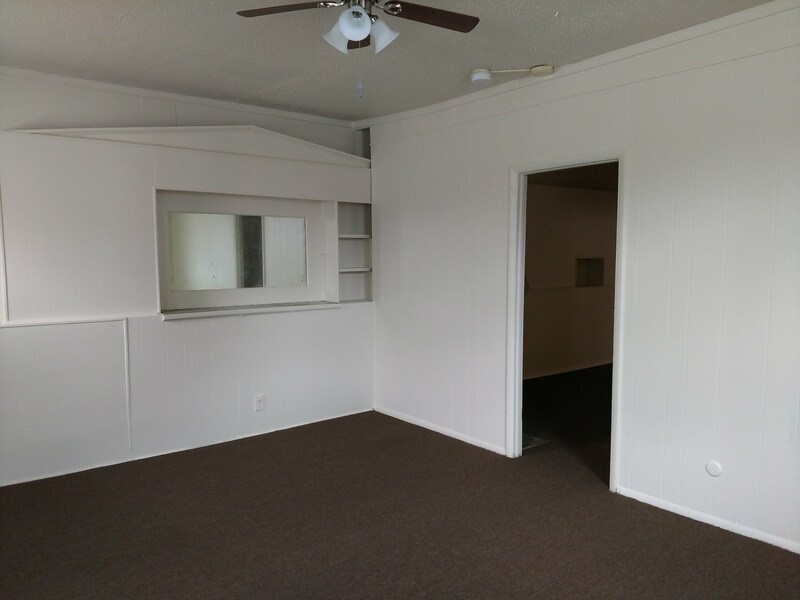 Convenient location - close to public transportation and shopping. 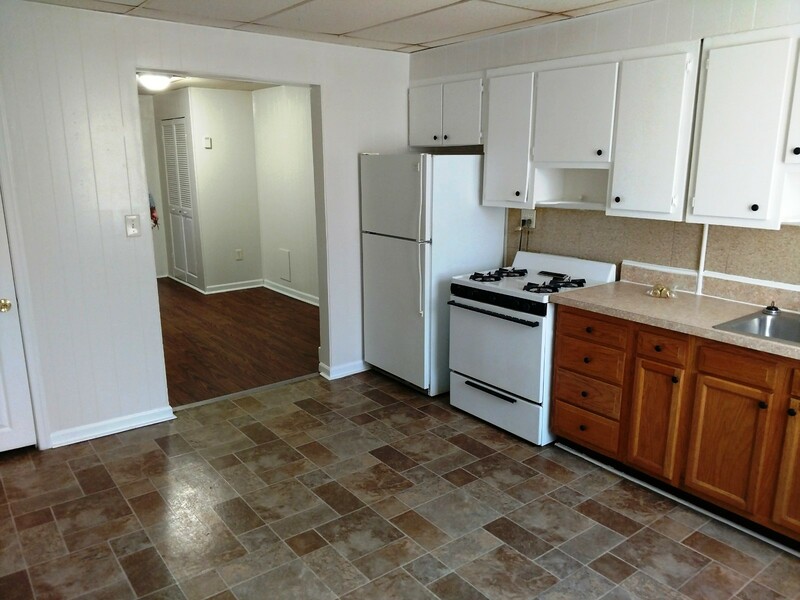 Renovated gorgeous 3 bedroom home! Gourmet kitchen, exposed brick, central air, private back yard with deck, washer/dryer, etc...this one has it all! As about our security deposit special! 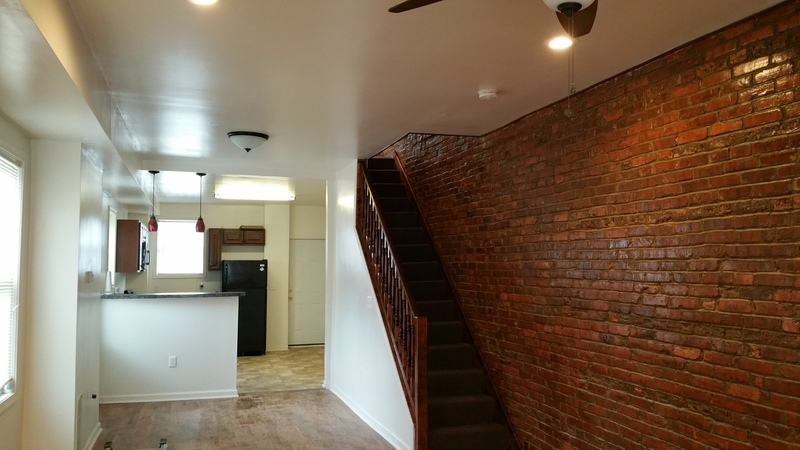 Spacious 2 bedroom WITH DEN!!!! Private backyard, washer/dryer, full basement. Close to shopping and public transportation. Ask about our security deposit special!! 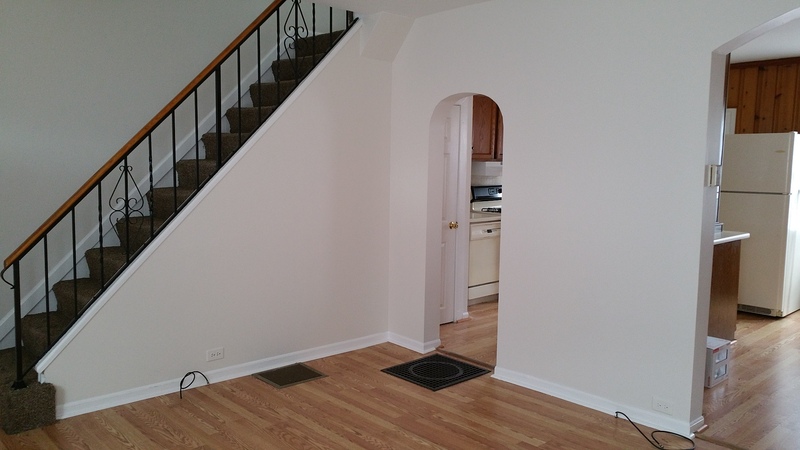 Great 2 Bedroom home with den - hardwood floors on first floor new carpet on second floor. 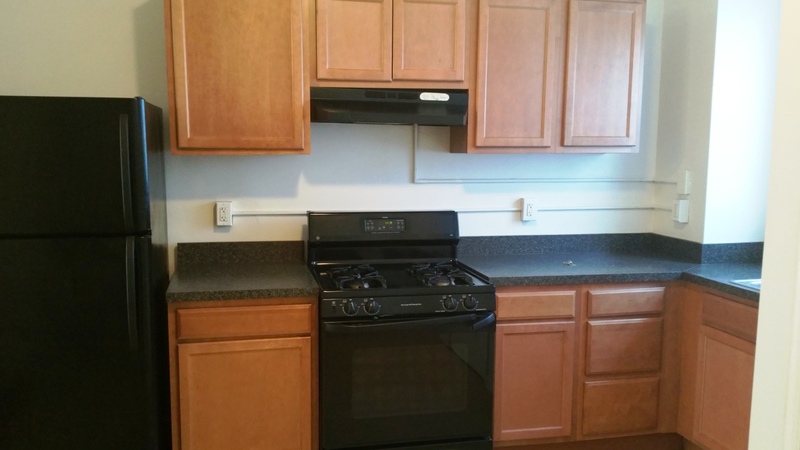 Kitchen has gas stove, dishwasher, washer and dryer, and a fenced back yard with a deck. Close to public transportation.